Lady Grace is an 11m Corvette Bullet operated by MSDS Marine as an inshore survey and diving platform and general support vessel for larger projects. 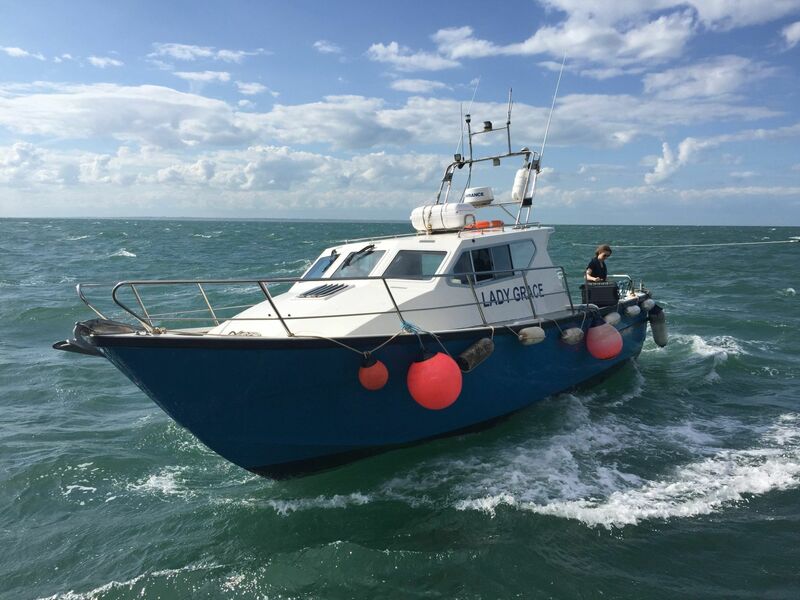 Lady Grace is MECAL coded for 12 persons to operate 60 miles offshore and has a large wheelhouse and deck with access through the stern for divers and survey equipment. With plenty of storage space, seating and desk space and with an economical cruising speed of 12-14 knots Lady Grace is an ideal platform for most inshore diving and survey projects. 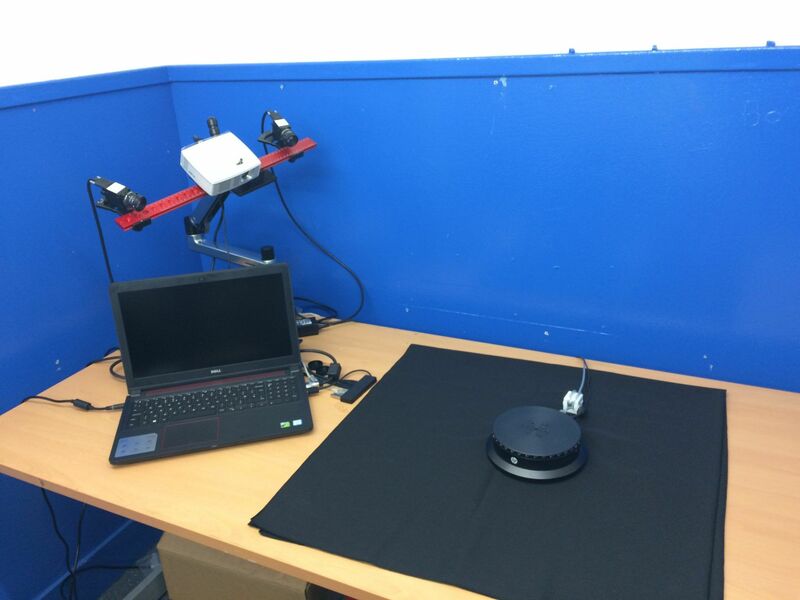 MSDS Marine own and maintain a large amount of equipment required to undertake most aspects of maritime archaeological work. Due to the constant evolution of geophysical and hydrographic survey this is usually hired in on a project by project basis to ensure the most up to date equipment is used, MSDS Marine have and maintain excellent working relationships with a number of rental companies to ensure availability, even at short notice. 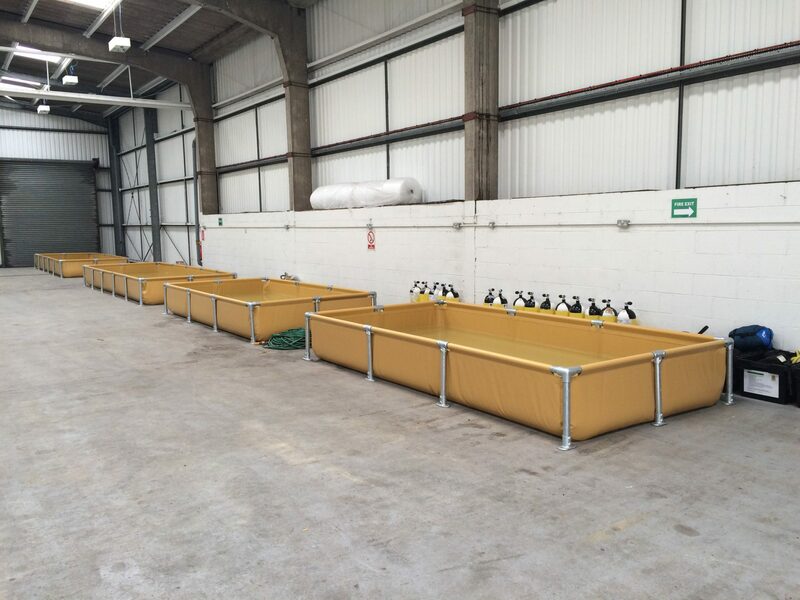 All of our equipment is available to hire or can be provided as part of MSDS Marine run projects. Should equipment be required that is not listed above then please contact us as this is an overview of some of the most commonly used or requested items. MSDS Marine can source specialist equipment and undertake fabrication in house where bespoke equipment may be required.